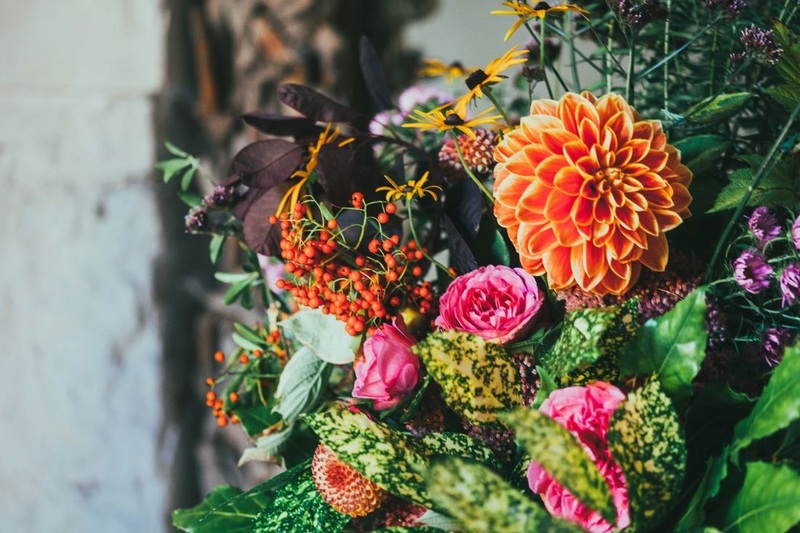 The Philadelphia Flower Show is the largest flower show in America! The event uses over 30,000 flowers to bring guests to a "Holland" experience right here in the US. Check out these amazing pics of the 10 acre event! Click Here!